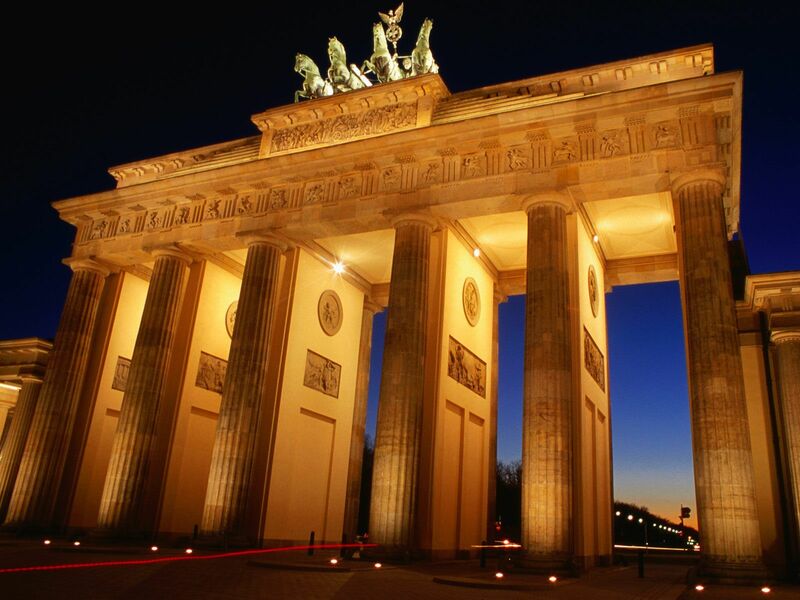 Language Reach is an expert translation agency based in London, UK, specialising in professional German translations. With many years of experience and a variety of clients, from UK based SMEs to large, multinational corporations, we have developed a translation process which guarantees high quality, reliability and fast turnaround times. We guarantee localised and accurate German translations tailored to match our clients’ individual requirements. As a translation agency, we work with over 8,000 professional translators, interpreters and language professionals which enables us to work with more than 150 different languages and dialects. We will translate from German or into German, whatever you require, we’ve got you covered! Here, at Language Reach, we truly believe that language translation is much more than simply conveying words-for-words. We understand that each document is different and that your specific business sector might need a completely different approach to translation than any other. Therefore, we always make sure that the person translating your documents is not only a native German speaker, but also has first-hand experience within your business area, whether it’s legal, marketing, medical or a technical sector. This ensures not only the highest possible accuracy, but also that any language or jargon which is specific only to your business will also be translated correctly. To ensure the highest possible translation accuracy takes into the account any local differences, we do not work with machine translations at all. Each of our language translations is conducted by a qualified and expert human translator who is a native German speaker and has first-hand experience within the given business area. There are many factors which can directly or indirectly affects the quality of a translation. One of the most important points, and yet often neglected, are local differences between the German language, depending on which region of the world you want to address. German spoken in Germany is slightly different to the German spoken in Switzerland or even Austria, and therefore our agency pays a very close attention not only to your target language, but also to the specific region of the world you intend to address with your documents. German is one of the most widely spoken language in the European Union. It is the official language of Germany, Austria, Liechtenstein Switzerland and Luxembourg. We value our customers and understand that they often work under a lot of pressure and with little time. For this reason, from the moment you visit our website, we ensure that the translation process is as easy and straightforward as possible. A dedicated account manager will be assigned to your project, ensuring that you are informed about the progress of your German translation throughout the process. They will also always be happy to answer any questions and queries that you might have and if needed, break down and explain the costs in detail. Whether you need professional German translations or a German interpreter, you can get in touch with us on info@languagereach.com or use one of the contact forms available on our website and we will provide you with an accurate quote within just 30 minutes.